Steel. Aluminum. Brass. And More. Seahawk’s extensive experience in overmolded rubber bonded to metal guarantees customers the highest quality products. 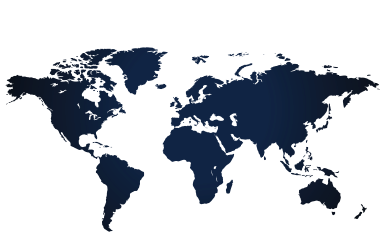 We can utilize both stock materials or custom compounds, depending upon your specific needs and performance requirements. Either way, we not only stand behind our work, we deliver above and beyond. Once rubber is bonded to an insert, the process creates a mechanical bond. 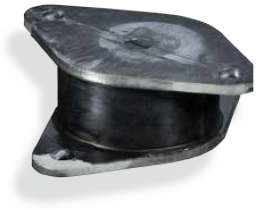 Rubber forms a mechanical bond due to the heat and pressure used. We can strengthen that bond by applying adhesives and preparing the steel, brass, or aluminum to ensure a bond that withstands the pressures of your application. Plastic inserts can be overmolded as well. 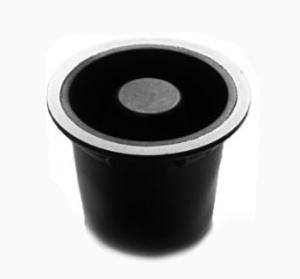 Due to the high temperatures required with overmolded rubber, it is imperative that the plastic withstand the heat. Using glass filled nylon or other high temp plastics including PEEK, Ultem, Ryton or others will work to overmold high density rubber to plastic. Inserts can be very expensive. 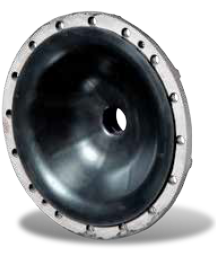 While Seahawk overmolds rubber with very low rejects there are possibilities for rejects. Inserts may be able to be reclaimed. It is important to factor in the ability to reuse the inserts and provide additional inserts at time of order to make sure your required quantities can be delivered. 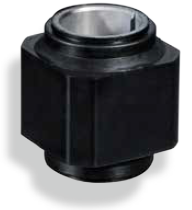 SeaHawk can source your insert for over molding or you can provide the inserts. Delivery is dependent on the lead time for those inserts. It is important to factor this into your requirements. 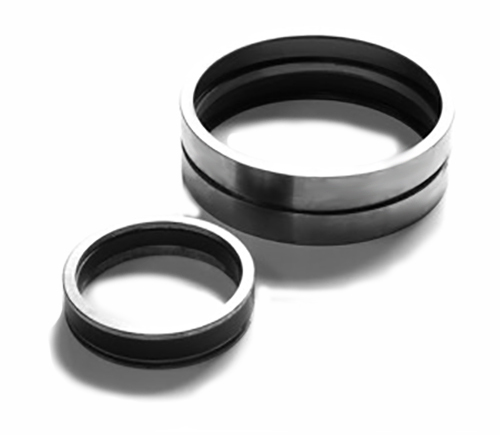 Overmolded rubber to metal or other types of inserts can save money by reducing assembly time, improve costs, decrease inventory footprint and improve the integrity of your seal.